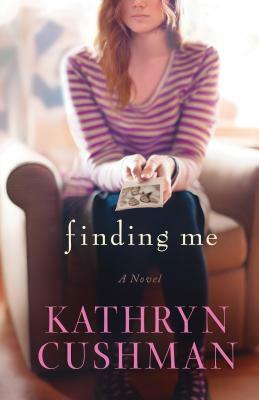 Bethany House Publishers, 9780764212611, 334pp. Kathryn Cushman is a graduate of Samford University with a degree in pharmacy. She is the acclaimed author of over a half-dozen novels, including " Leaving Yesterday" and" A Promise to Remember," which were both finalists for the Carol Award in Women's Fiction. Kathryn and her family make their home in Santa Barbara, California.